Skye: Happy St. Patty's Day! Bodie made this cute beard at school today. 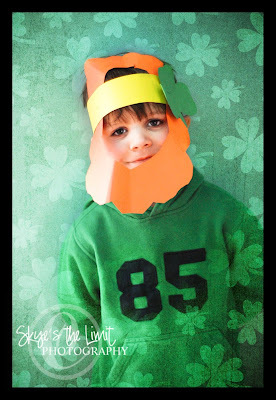 I used the clover overlay from PIFPhoto.